I was commissioned to write a guide book of my home county, Nottinghamshire, by Kingfisher Publishing. 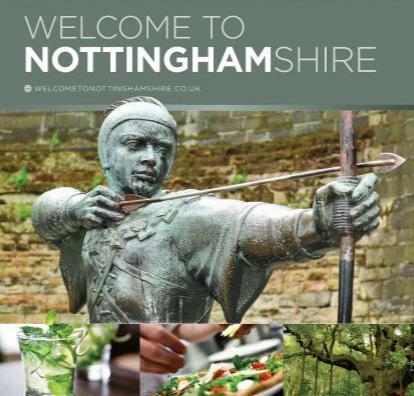 This covered all aspects of life in Nottinghamshire, from shopping to sports to where to dine out. You can view an e-version of this here.